Some people may wonder why an author would want to use a pen name. Isn’t the point of writing a book to gain prestige for yourself as a writer? How are you supposed to make a name for yourself as a writer if you don’t even use your name? Some people may ask these questions, but in truth using a pen name can be very useful. It is a great way to keep your privacy, especially if you don’t want to share too much information about yourself or if your name is too difficult to pronounce. It is also a great way to avoid confusion if you share the same name with an already famous writer. Honestly, pen names can be very handy. Which is why you have to take the time to choose the perfect pen name for yourself. It is a very important part of being a writer and can affect your book marketing later on. When choosing a pen name for yourself, you should really make sure that it is the only one being used. You don’t want to get into an altercation with a fellow author who is already actively using it. So do your research as thoroughly as possible. So when you choose a pen name, try to avoid using common names because there is a chance that someone is already using it. You should also avoid using celebrity names because you might get accused of trying to pass off yourself as this celebrity in order to sell books. All in all, if you want your pen name to be as unique as possible, then you should make sure that it is the only one of its kind. Once you do choose a pen name for yourself, you should buy the domain name for yourself right away. And you should do it as fast as you can. This is because domain names are very important if you want to market your book effectively in the future. So once you decide on a pen name, you should snap up the domain name right away or risk losing it to someone else. 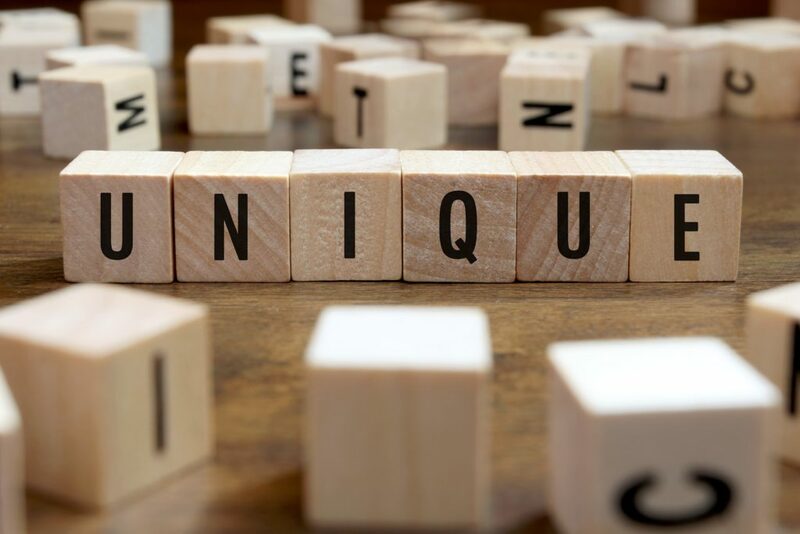 If you want your pen name to really stand out, you will need to make it as catchy and easy to remember as possible. So when you come up with a pen name, try to avoid making it too long. Most readers usually prefer a shorter name because it is easier to remember. You can also use a more striking pen name so that your readers can recognize it right away. Just don’t make your pen name too outlandish or weird because it might come out sounding ridiculous and your readers won’t take you seriously. 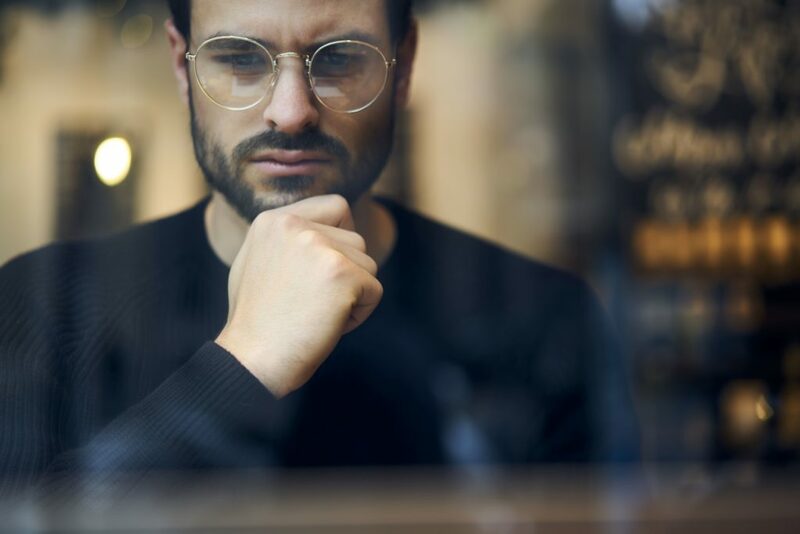 Aside from making your pen name as catchy and easy to remember, it is important that your pen name matches your chosen genre. This is one of the benefits of having a pen name. You can choose a name that would look good with your title. So for example, if you are writing a pen name for the high fantasy genre, then you should make your pen name sound more whimsical and unique. Of course, you don’t really need to make your name sound too outlandish. What’s important is that your pen name sounds unique and authentic to your chosen genre. Related Reading: 6 Great Motivation Audio Books That Will Inspire You to Write Even More! When choosing your pen name, you should remember to take your time. This is because your pen name is not only your author name, it is also a brand name for all of your work. So don’t rush the process. Don’t just pick a pen name just because you need one. 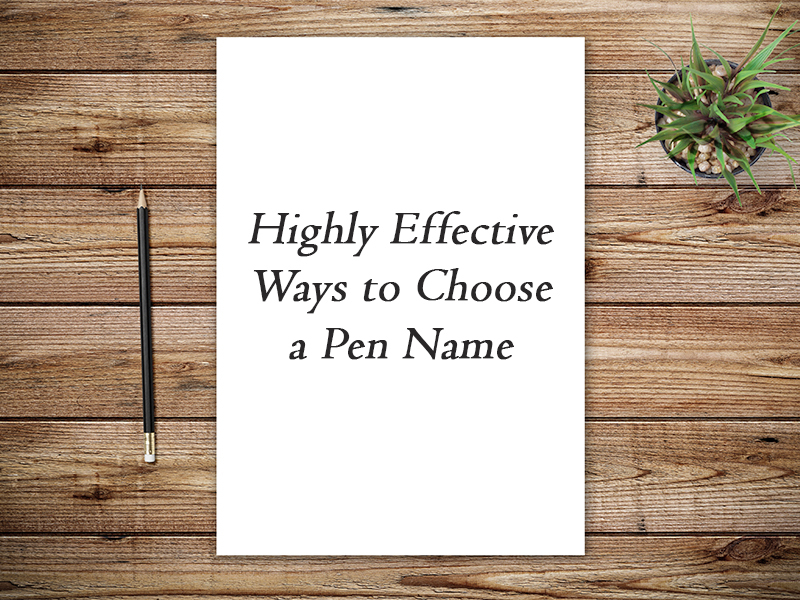 Choose a pen name that not only sounds great, but also has a special significance to you. It can be a combination of words from two of your favorite songs or a poem. It can be a family member’s name or a combination of two favorite literary character’s names put together. All in all, your pen name can be from a multitude of sources. So don’t rush and take your time with the process. The BookVenture Company hopes this article was useful. To enjoy more articles and blogs, please follow us on BookVenture Facebook and BookVenture Twitter. BookVenture is always ready to help you on your self-publishing journey. Michael Spelling is currently the Public Relations Officer at BookVenture Publishing LLC. His major interests include Digital marketing, travel, history, and photography.